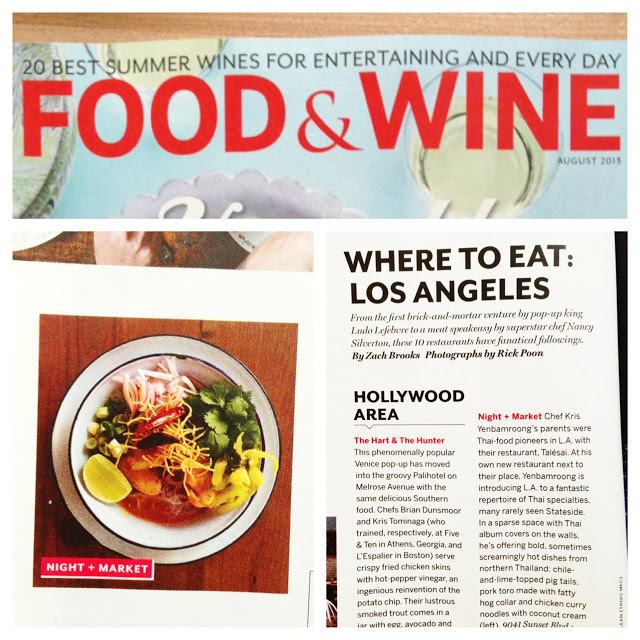 Food & Wine Magazine features Chef Kris' Nam Prik Noom! 1.) 'thai chile relish' can refer to hundreds of different 'nam prik.' this particular one is called 'nam prik noom' and is found throughout the northern regions of chiang rai and chiang mai.